Evanger’s Recalls 2017: How Did a Euthanasia Drug Get Into Dog Food? Pentobarbital in pet food? How does that even happen? Here’s our 3-part report on the deadly Evanger’s recalls of 2017 — and the fallout. The Evanger’s recalls of 2017 — first on Feb. 3 and later expanded on Feb. 28 — left many pet lovers reeling. 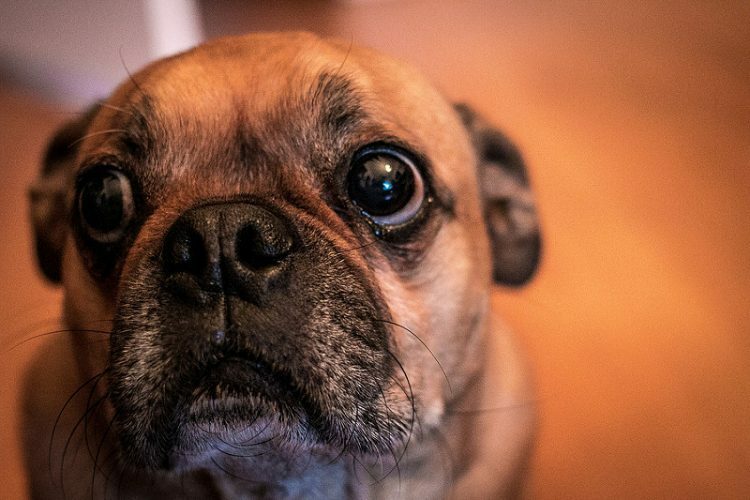 Dog food recalls are one thing, but what was so horrifying about this one was the nature of the possible contaminant: a barbiturate called pentobarbital, which doubles as a euthanasia drug. Here’s our exhaustive 3-part report on the recalls and the fallout. 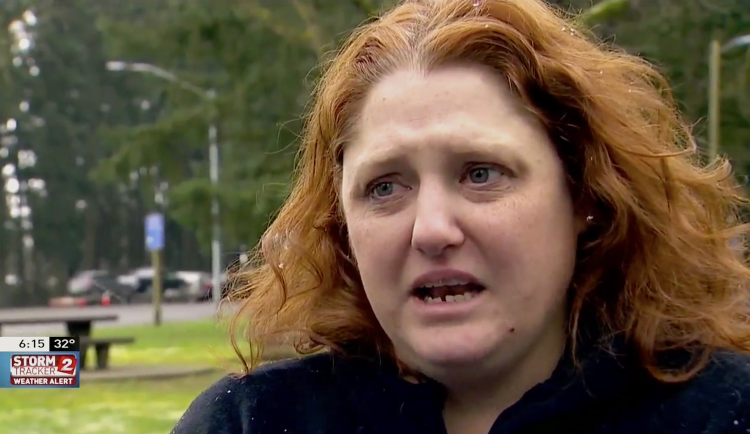 On New Year’s Eve, Washington resident Nikki Mael says she fed her 4 pugs a can of Evanger’s Hunk of Beef Au Jus as a treat. Within minutes, all 4 dogs were exhibiting alarming symptoms, and Mael rushed them to the veterinarian. Tragically, one of her pugs, Talula, died. 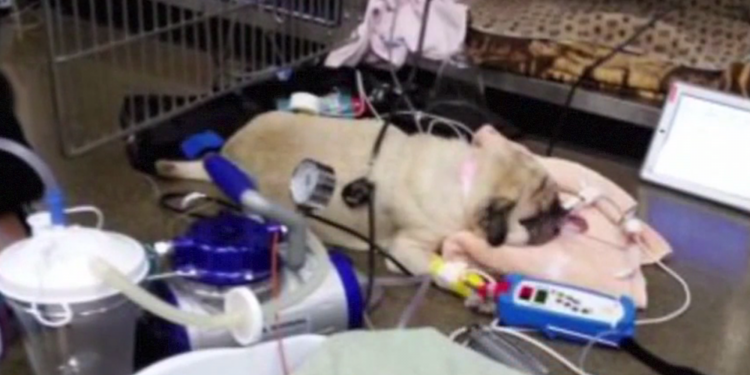 Another pug was still experiencing seizures, Mael said. A necropsy determined that Talula may have overdosed on pentobarbital. Let’s take a closer look at what’s happened since and try to address the biggest question of all: How could a powerful sedative used for euthanization have possibly made its way into this pet food? By most accounts, Evanger’s took a proactive and transparent stance on the incident with the pugs. Within the first 48 hours, the company had reached out to Mael. It then traced, found and sent cans from the same lot that Mael’s can came from for testing and posted on its website about the situation to let customers know about the potential problem. 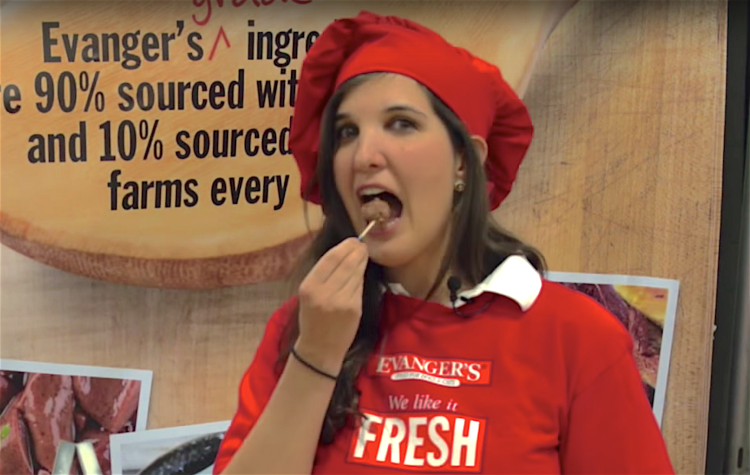 Evanger’s posted frequent updates, including test results as they trickled in, and was responsive to consumers on social media. “This is a very challenging time, but we welcome any opportunity to connect and offer transparency and information,” spokesperson Erin Terjensen said in an interview with Petful. 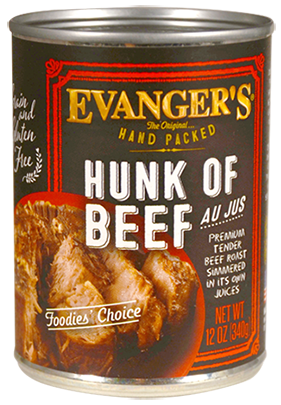 After the first recall on Feb. 3, 2017, Evanger’s said the pentobarbital could have made its way into the food via beef from Evanger’s supplier. The company also blamed lax regulations by the U.S. Food and Drug Administration (FDA) and the U.S. Department of Agriculture (USDA). “Ultimately, what this comes down to is we feel that there is a lack of regulation, which in turn made our supplier let us down, and in turn it’s our name on the label and we let the public down,” Chelsea Sher said in the video. Two weeks after the initial Evanger’s recall on Feb. 3, the FDA dropped a bombshell in the Evanger’s recall case. The FDA’s Feb. 17, 2017, caution letter hit back hard against Evanger’s for a number of alleged misrepresentations. The only problem? The FDA now said this was nonsense. Not only that, but the supplier, in fact, had no USDA association. “The meat products from this supplier do not bear the USDA inspection mark and would not be considered human grade,” the agency wrote. 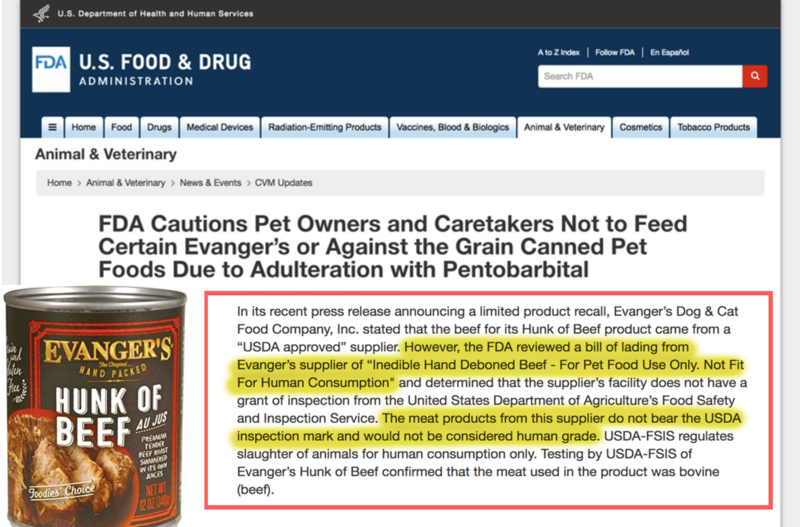 The FDA told us its own tests had definitively confirmed the presence of pentobarbital — a drug used for euthanasia in animals — in unopened cans of both Evanger’s and Against the Grain canned dog food from specific lots. That’s a direct link from the food to the now-deceased pug whose stomach contained pentobarbital, according to necropsy results. “Pentobarbital is a drug that is used in animal euthanasia. It should not be in pet food,” the FDA said in its caution letter. Nikki Mael’s pug Talula died in January 2017 after reportedly eating Evanger’s Hunk of Beef dog food. Even with all that bad news, things only got worse for Evanger’s. The FDA mentioned as well that its recent inspections of the pet food maker’s 2 manufacturing facilities in Illinois didn’t go very smoothly, pointing out “numerous” and “significant” concerns about the conditions there. In other words, gross stuff on the ceilings was dripping directly onto the food, as inspectors watched on in astonishment. There also was no refrigerated storage of raw meats in one of the facilities, according to the inspection reports. In addition, the FDA noted a “live fly-like insect” in an area where dog food was being packed. And birds were seen congregating in the rafters above and eating spilled pet food on the floor. This was, needless to say, a devastating report for Evanger’s, one that opened the company up to potential lawsuits stemming from the recalls. 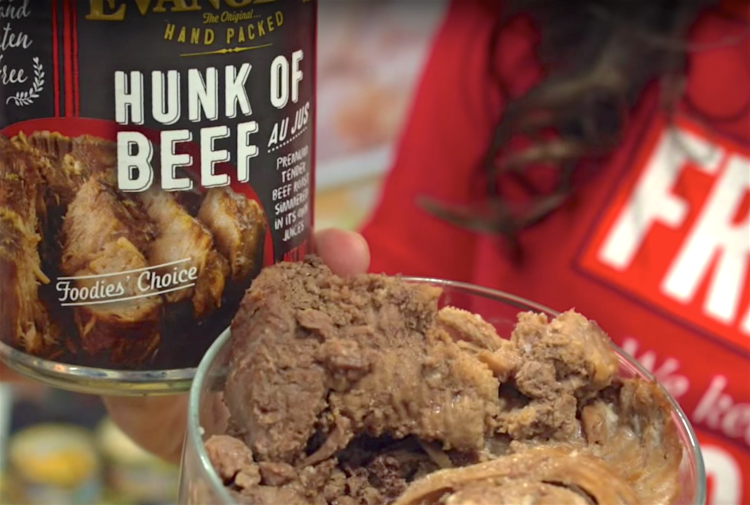 Hunk of Beef was Evanger’s best-selling product, with more than 1 million cans sold per year. It had long been speculated that euthanized animals — including dogs and cats — have made their way into pet foods. In 2002, the FDA received so many reports from vets claiming that their patients were developing a resistance to pentobarbital that a study was conducted to find out how animals were affected by the drug. Although pentobarbital was, in fact, found to be in pet foods, it was at an extremely low level. No dog or cat remains were found in any tested samples. The presence of the pentobarbital was attributed to euthanized cattle and/or horses. “It seems extraordinarily unlikely that the pentobarbital originated from euthanized pets,” said Dr. Pippa Elliott, BVMS, MRCVS, a veterinary writer for Petful. Except in cases of animal health emergencies, euthanasia is not a practical method for slaughtering cattle. Most slaughterhouses use cheaper and more effective methods for day-to-day operations. Evanger’s supplier remained unnamed because of potential litigation issues. This was the first recall in Evanger’s 82-year history. What was the company doing to ensure that something like this didn’t happen again? “What we’re doing going forward to ensure the safety of our products is testing every single lot of hand-packed beef products that comes out of our facility, and we will not release any of that product into the public until it has been cleared by testing,” said Chelsea Sher. Evanger’s also vowed to fight for better regulation surrounding barbiturates in the pet food supply chain. Until the 2017 recalls, Evanger’s had stood proud of its 82-year recall-free history. Evanger’s management team liked to talk about how the company had been “family-owned and operated” since 1935. But the owners of 2017 had only been around since 2002. And that’s pretty much when the wheels started coming off the bus. Four years after Holly and Joel Sher purchased Evanger’s, residents of Wheeling, Illinois, had plenty to say to local health officials about conditions at the manufacturing facility. 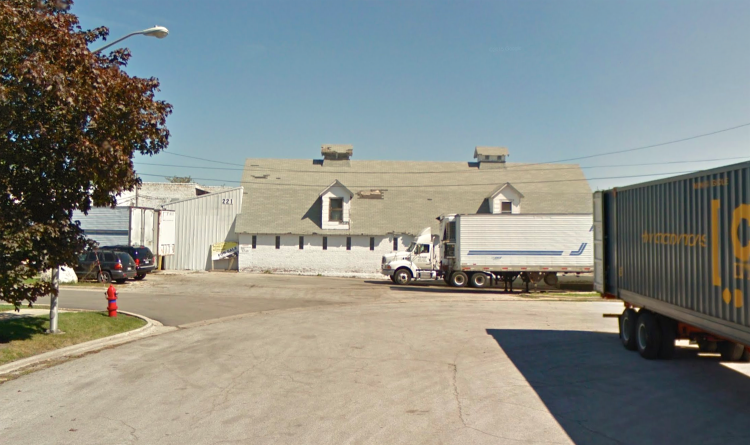 “Throughout the summer of 2006, the Village of Wheeling alleged they received numerous odor complaints emanating from Evanger’s production of dog and cat food,” the Better Business Bureau notes. This kicked off a long legal battle. Several residents and local officials testified about allegedly bad odors and unsanitary conditions. As the lawsuit made its way through the courts and the appeals process, the smell allegedly coming from the plant didn’t go away, according to residents. A summer camp for kids had to be moved. In June 2008, the FDA approved a temporary emergency permit after being satisfied that Evanger’s had remedied the issues. Between March and April 2009, the FDA continued to monitor and inspect the Wheeling plant. Then, in June 2009, as a result of those inspections, the emergency permit was revoked. “The FDA is stopping Evanger’s ability to ship pet food in interstate commerce,” said Dr. Bernadette Dunham, director of the FDA’s Center for Veterinary Medicine. In May 2011, a warning letter sent by the FDA to Evanger’s detailed violations found during a 2-month inspection of the company’s manufacturing plant as well as in a sample of dog food obtained from the distributor. In a nutshell, the product was shown to be adulterated, the agency said. Testing found that a Lamb and Rice mix actually contained beef rather than lamb, and a duck pet food actually had no duck at all. Failure to provide adequate screening or other protection against pests. Failure to manufacture and store foods under conditions and controls necessary to minimize the potential for growth of microorganisms. Failure to thaw frozen raw materials in a manner that prevents them and other ingredients from becoming adulterated. Instruments used for measuring conditions that control or prevent the growth of undesirable microorganisms are not accurate. Failure to provide adequate lighting in areas where food is examined, stored, or processed. The plant is not constructed in such a manner as to prevent drip and condensate from contaminating food, food-contact surfaces, and food-packaging materials. Failure to clean food-contact surfaces as frequently as necessary to protect against contamination of food. Failure to use water which is safe in food and on food-contact surfaces. Failure to maintain toilet facilities in a sanitary condition. Failure to provide hand washing facilities at each location in the plant where needed. On Nov. 14, 2012, the FDA returned to conduct another inspection. 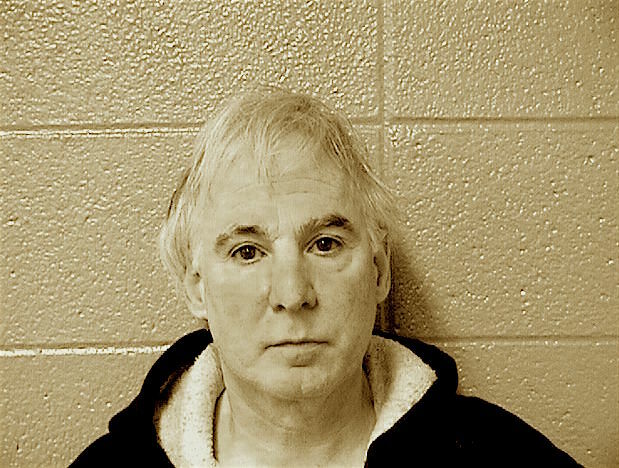 Cook County, Illinois, booking mug of Joel Sher. The plant wasn’t the only problem the Shers were facing. They apparently created some issues of their own. In March 2010, news reports surfaced that Holly and Joel Sher, owners of Evanger’s, had been arrested and were accused of stealing almost $2 million in utilities for their manufacturing plant. The couple allegedly put their employees at risk by having them do the diversion work. According to the Chicago Tribune, one employee was allegedly made to don rubber gloves and go up on a forklift to remove an illegal electricity bypass from a pole before an inspection. Another was allegedly made to jackhammer up concrete and asphalt to divert gas to the plant. “The brazen nature of these thefts is exceeded only by the dangerous conditions that these individuals were willing to expose their employees to,” Cook County State’s Attorney Anita Alvarez told the Tribune. In 2013, while the above case was still open and ongoing, Joel Sher was again arrested, this time charged with trying to bribe a witness in that case. In short, there was plenty of smoke over the past decade, leading up to a fire that was now roaring in February 2017. One dog was dead after eating pet food that contained pentobarbital. The dog’s human, Nikki Mael, had thought she was feeding some of the best stuff on the market — human-grade, USDA-inspected “People Food for Pets” — but she had ended up apparently euthanizing her own pet with that very food. In the days to come, yet more details would emerge that would finally begin to shed light on how, exactly, a euthanasia drug ended up in cans of dog food. On Feb. 20, 2017 — just 3 days after the FDA’s blistering caution letter about Evanger’s — The Columbian newspaper of Vancouver, Washington, dropped a shocking report. The newspaper reported that horse DNA had been discovered in tested samples of Evanger’s Hunk of Beef canned dog food. “The company sent the food out for DNA analysis, and the results showed beef, as well as horse DNA,” the newspaper said Evanger’s co-owner Joel Sher stated in an interview. The testing had been ordered by the company itself after Nikki Mael’s dog died. Oddly enough, earlier testing by the USDA Food Safety and Inspection Service, at the request of the FDA, did not find anything except bovine DNA (beef). The FDA’s investigation continued, and Evanger’s blamed one of its suppliers for the adulterated pet food, saying the supplier has since been fired.